The Compact is a regional land trust service center that provides 26 local land trusts and watershed organizations with technical expertise in all aspects of preserving land. Cape Cod Land Trust Resource Guide. 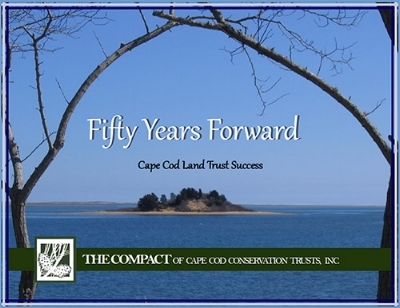 Celebrating 50 years of protecting land on Cape Cod, this booklet by The Compact is the definitive guide to all Cape Cod land trusts and conservation groups. Download this PDF. Trees Provincetown is a newly-formed nonprofit organization based in Provincetown, MA. Its mission is to enhance the quality of life of Provincetown residents through tree-related community service.